The Moving Picture Blog: What's the Buzz? I'm on the radio at SXSW! I will be a guest on Film Society's Daily Buzz with Eugene Hernandez out of SXSW at 9 pm CT Monday. 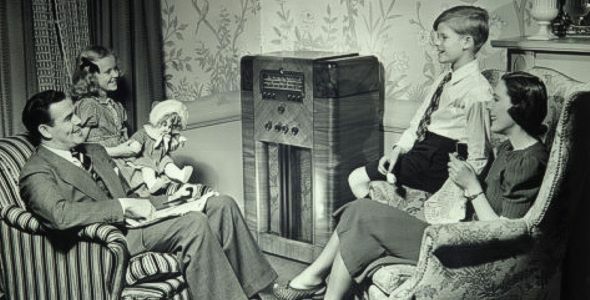 You can listen live, or downstream later, by visiting the KUT radio station website here. Good Lord, man, you're everywhere! Did you get cloned or something?